SEO is a constantly changing game. Google, Bing, and other search engines are always updating the way they find and rank search results, which means that keeping a website consistently ranked high is a never-ending challenge. A perfect example of this is the recent change Google implemented in their search algorithm, Penguin 2.0. For those unaware, the original Google Penguin was launched in April of 2012, and was aimed at reducing the search engine rank of websites that used so-called “black hat” link building techniques like link spamming and keyword stuffing. Today these techniques add no value to a website’s SEO campaign, and can easily result in a page being banned from Google’s search results entirely. 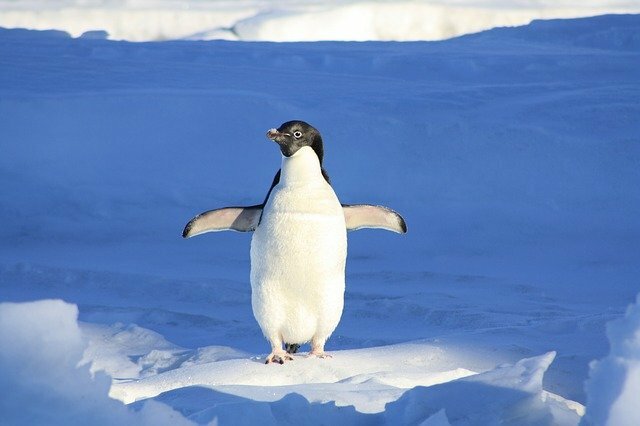 Penguin 2.0 goes even deeper into targeting these black-hat techniques, and many sites have seen resulting dips in their search rankings and traffic. A number of the companies being affected heavily are older web properties with outdated links still pointing to their pages. However, companies with a wide range of “clustered” pages have also seen reduced rankings, as Penguin 2.0 has also reduced the search visibility of clustered URLs. What does this mean for you, the page owner? In short, quality content creation is more important than ever. Google’s algorithm is doing its best to rank a variety of different websites that it feels have high-quality, user-friendly content. This is great news for the consumers, but it could be difficult for businesses that have websites without much content. The best strategy here is to start building out your content pages and making them worth reading. It’s important to have a cohesive content strategy that positions your site as an authority in the field, and to create content that is designed around providing a good user experience. Also, if you have a lot of older, unnatural link assets that point back to your website, even deep content pages, it’s worth working to manually remove and/or disavow those links. At RankMonsters, we’re dedicated to improving your website’s SEO and page rank. Our monsters work as an extension of your team to provide you with high-quality content for your own website and a diverse and healthy link building profile. If you want to know more about what we can do for your website, contact us today.